If you are looking for a commercial locksmith in Stoke then you have stumbled across the right website. The Locksmith Stoke is known as one of the most experienced and one of the best priced commercial locksmiths in the area. There are dozens of businesses in the area regularly using our services. We would love to add you to this list. Our company prides itself on being one of the best in the area. In fact; we are famed amongst companies in Stoke for going ‘above and beyond’ when it comes to customer service. When you get in touch with us, no matter the problem, you can be sure that we will arrive to your place of business as soon as possible. We work 24/7. This means that you can feel confident that there will always be somebody on the other end of that line to help you out. Our main commercial locksmith service is designed for those that find themselves locked out of their place of business. This could be down to a broken lock, a broken key, or even a lost key. We will ensure that we get you back into the property as soon as possible. The majority of the time we will be able to do this without causing any damage to the lock. This means that you will be able to save yourself a bit of money. If you need a new key cut for your business then we will often be able to do this within a matter of minutes for you. 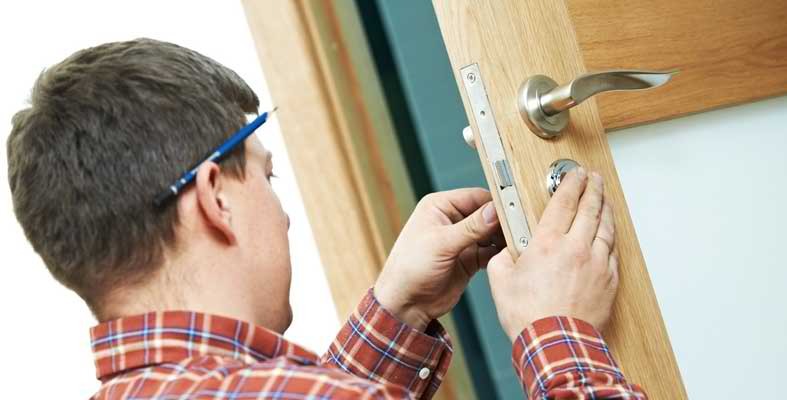 In addition to these commercial locksmith services in Stoke, we are also able to offer a number of different services to companies in this area. For example; we are able to carry out the installation of CCTV systems, alarm systems installation of new security locks, and the supply of all manner of safes. We only use the best equipment around so you can feel confident knowing that when you work with us, you are getting the highest level of protection for your business. If you wish to find out more about these services, or perhaps wish to have us inspect your property to see where we can help, then please do not hesitate to get in touch. If you are looking for a commercial locksmith in Stoke then please do not hesitate to get in touch with us. Our team will be more than happy to answer any questions that you may have about our services as well as set you up with an appointment where we will be able to discuss your company’s locksmith needs in a bit more depth. Don’t forget to check out our Residential Locksmith service too! !